In ancient times, Nagano Prefecture was also known as Shinano, and it was the fourth largest county in Japan and the largest inland county. Due to the wide geographical gap between the north and the south, the types of sightseeing resources and accompanying gifts are also very diverse. Famous places such as Karuizawa, a summer resort, a picnic park with monkeys, a visit to the lake on the stage of the animation “Your name”, and a highland on the paradise of the world, are all in the territory of Nagano Prefecture! 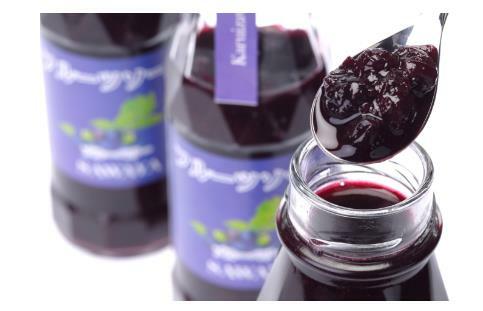 When it comes to Nagano’s must-have gift, everyone may only think of Kaewiya Kawai’s jam. Some friends who have played in Japan should be familiar with this small jar. For the Japanese, they came to the Nagano Temple in Nagano to pay homage. If you don’t buy a can of a mixture of red pepper and other spices powder in Gossip, you will not have been to Shanguang Temple. 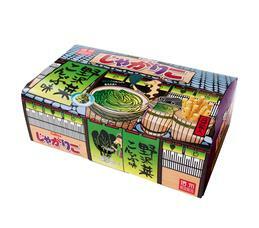 Hachimanya Goro, one of the “three big seven flavors”, is an old shop selling seven-flavored powder from the gate of the Zenko-ji Temple during the Edo period. 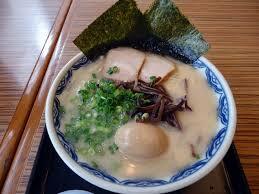 Because the worshippers are from all over the country, the seven-flavored powder of Gossip, Goro, is also famous. broadcast. 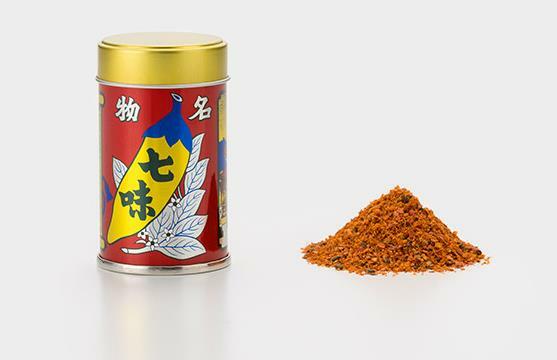 The seven-flavored powder of Gossip House Goro is a seasoning powder composed of bell pepper, white ginger, perilla, mountain pepper, dried tangerine peel, flax, and hemp. Now, in addition to the basic seven-flavored powder, many different flavors are also introduced, and there are special festivals. Different packaging cans, come to Nagano and don’t forget to bring a can! 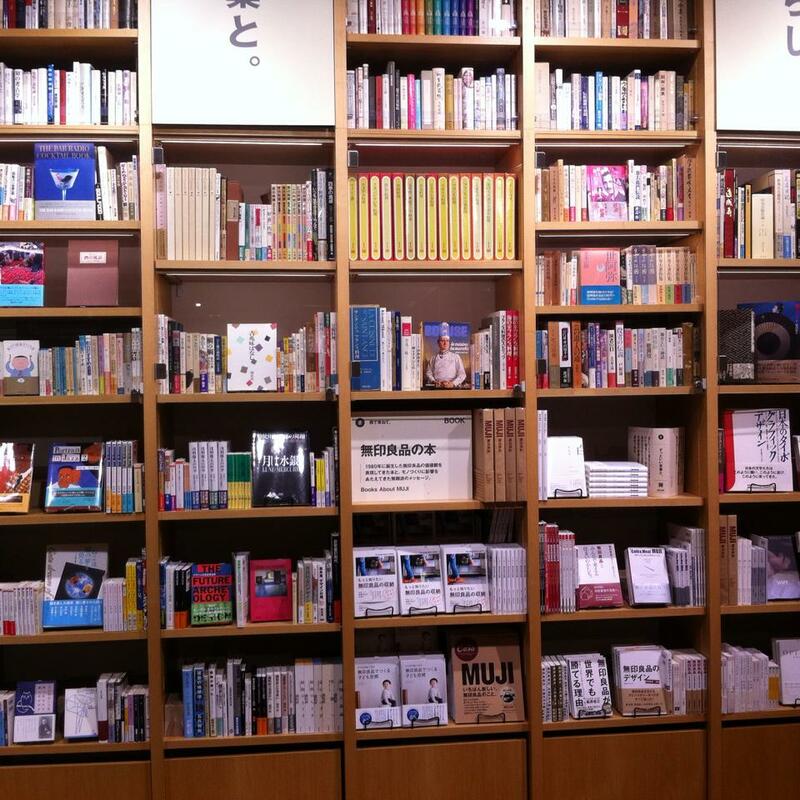 Maruyama Coffee, which was founded in 1991, is the representative coffee shop of Karuizawa. It is a representative coffee shop of Karuizawa. It is now slowly expanding from the Nagano to the Kanto area. Friends who like to drink coffee must come to Nagano to find a Maruyama coffee. The store can not only try to drink some coffee recommended by the store manager. If you need to grind into the coffee beans, the store will help you according to your needs. The customer grinds the beans on the spot, and while waiting for the packaging, the store will also entertain another cup of coffee sold in the store. 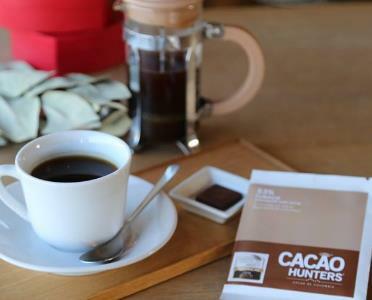 Maruyama Coffee launches a limited-selling store based on different stores, and also offers seasonal or festive-limited flavors and packaging, making it ideal for travel. SAWAYA Jam is already known in Taiwan. 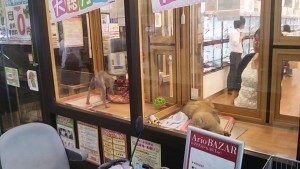 No one knows that Karuizawa must buy a hand-made gift. It is advertised as a jam that is handmade without the addition of seasonal fresh fruit and sugar. The most popular jams of more than 50 flavors are strawberries, blueberries, oranges, apricots, ruby apples and milk. If you don’t know where to start, you can refer to them. I personally like SAWAYA’s milk candy sauce, which has the scent of condensed milk but has no sweet taste. It is also very suitable for adding coffee or tea to drink except for the sauce toast! This Apple Berry Apple Pancake, which is seen from Apple, has definitely come to Nagano for a must-have gift. It has been awarded the highest Samsung Award in the iTQi International Excellent Taste Competition for 9 consecutive years (2018 data). It is only for Japanese people who come to Nagano. Goods that will sweep the goods. Pancake batter is added with apple puree to add apple aroma. Finally, the apple with the belt seed is pressed onto the batter and baked. The apple apple pancake is fully concentrated in a piece of cake, which is the name of Nagano. It’s just a good fit. 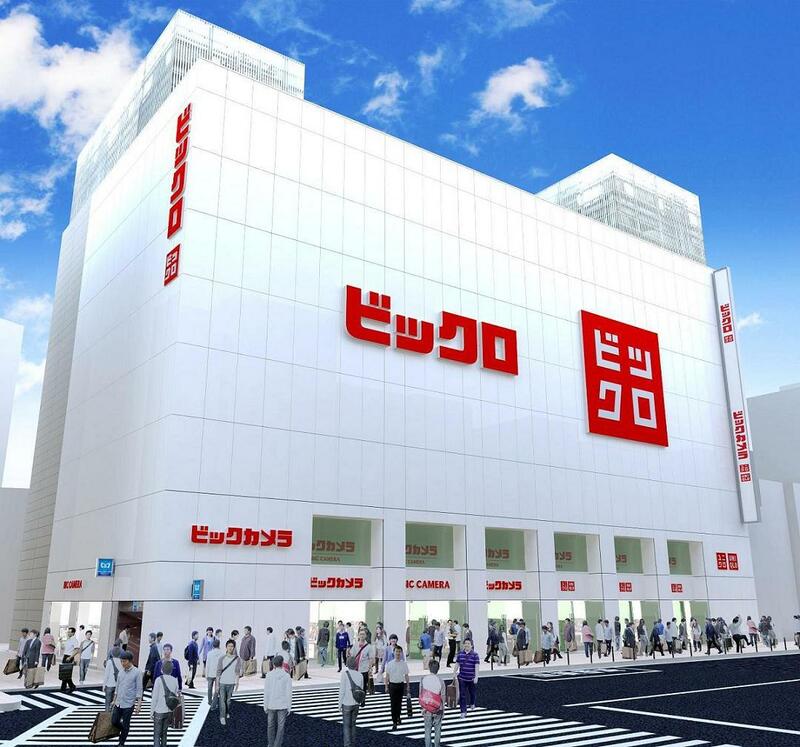 KitKat is one of the gifts that everyone will buy in Japan. The taste is constantly updated. 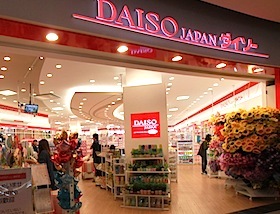 Every visit has new products. 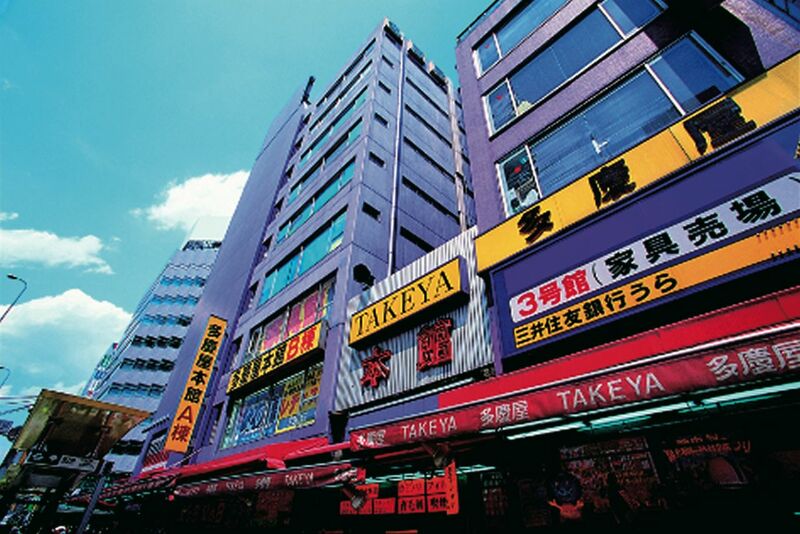 Many brands in Japan will introduce regionally-sold products. Of course, KitKat is no exception. In the season of the Nagano apples from August to December, it is no longer suitable to choose the taste of Nagano. 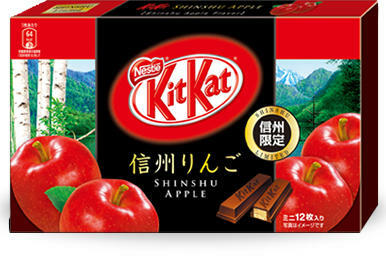 This Shinshu apple chocolate can only be purchased in Nagano Prefecture. The chocolate is sweet and slightly acidic with apples. There are 6 small bags in a box and it is suitable for bringing it to the office for colleagues to enjoy. Located in the northeastern part of Nagano City, the Little Busch area has been famous for its chestnut production since ancient times. It has a history of more than 600 years. The chestnuts of the small cloth are large and delicious, so there are many desserts made with chestnuts here. It’s not the red bean stuffing but the chestnut stuffing! The son of the chestnut deer introduced by Obusedo puts the whole chestnut into the chestnut filling that is only cooked with sugar and chestnut. The easy-opening can not only seal the original flavor, but also be more convenient to carry and save. The packaging design is elegant and textured, which is very suitable as a gift. Every time someone wants to go to Karuizawa, they will definitely be recommended. Remember to eat the coffee ice cream of MIKADO coffee in the old Ginza shopping street. This is the MIKADO coffee that has been in business since its 70th anniversary. It is said to be the pioneer of Japanese coffee, and the coffee from foreign countries has been improved to suit the taste of Japanese people. It’s okay to buy ice cream without ice cream. 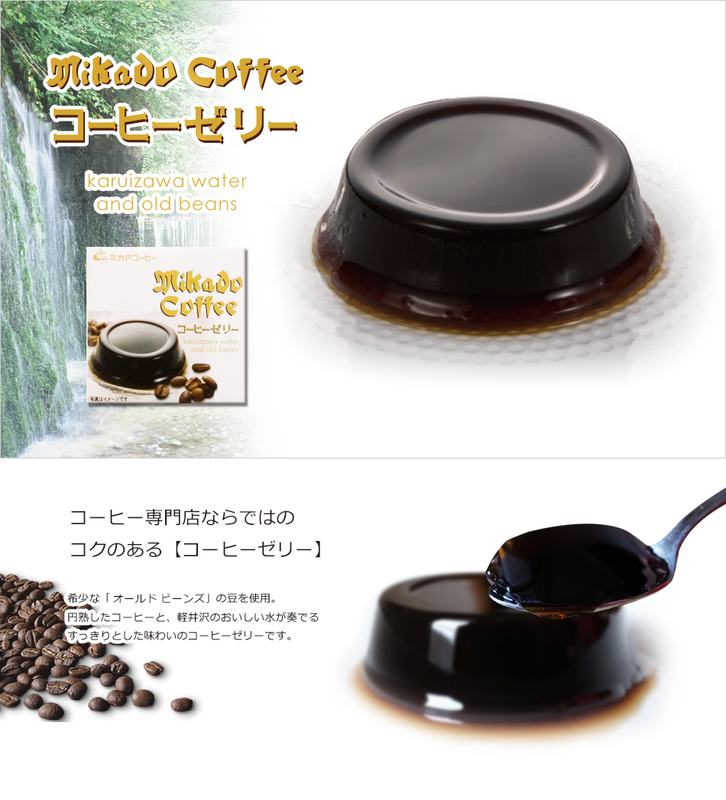 The coffee jelly of MIKADO coffee is the favorite gift of Japanese people. It is a coffee brewed with its own baked beans and light water from Karuizawa. It is a coffee experience. Flavored and eaten addicted coffee jelly. Matsumoto temariya is traditional handicrafts that represent the Matsumoto area. They are called happiness handcuffs by the locals. It is said that the Matsumoto City owners have prayed for the beautiful princesses to grow up well, so they asked the craftsmen to make them. After a long time, the technology was introduced to the private sector. Let the married daughter with handcuffs as a symbol of happiness. 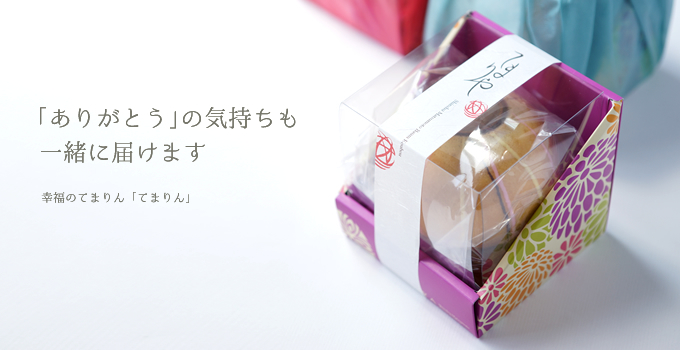 TEMARIYA is a store specializing in the production of annual ring cakes in Matsumoto Prefecture. The original annual ring cakes are all basic. Later, the store felt that the annual ring cakes on the layer by layer were like handcuffs that were wound up like a needle, so it was very developed. 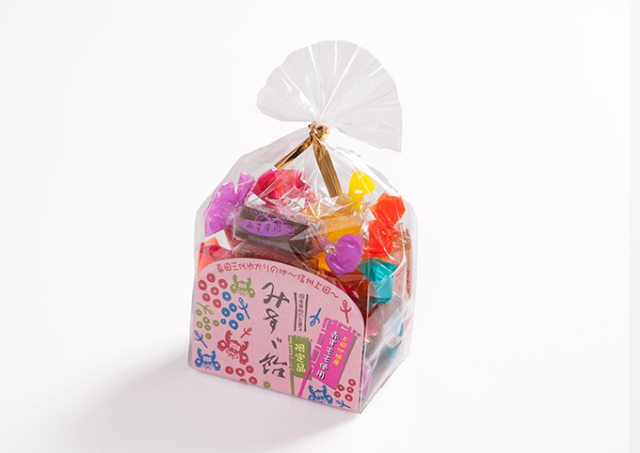 MISUZU sugar is a representative product of MISUZU sugar shop, which has been making candy for 100 years. 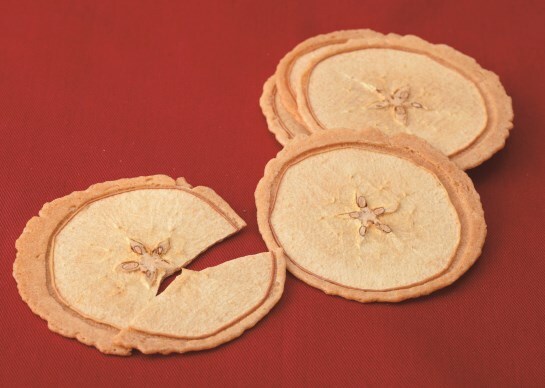 It is made by adding water sugar and fine sugar to the fruit of cold weather and shinshu specialty, cooling and dicing the rice paper and drying it. Jelly sugar, the fruity fruit that is full of mouth is like eating jelly. The basics come in six flavors: apricot, white peach, apple, plum, grape, and sapphire, and occasionally season-limited flavors are available. JYAGARICO, produced by Calbee, is a favorite item for both adults and children. In addition to the basic three flavors, the limited flavors are introduced every two months. The fans of JYAGARICO can’t put it down. 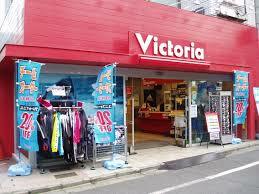 Every time I go to Japan, I will look at the convenience store. Not a new shelf! This JYAGARICO also has a geographically-restricted version of the hand-made ceremony. The Shinshu area is limited to the use of Nagano’s representative Yamagata Nozomi as the protagonist.